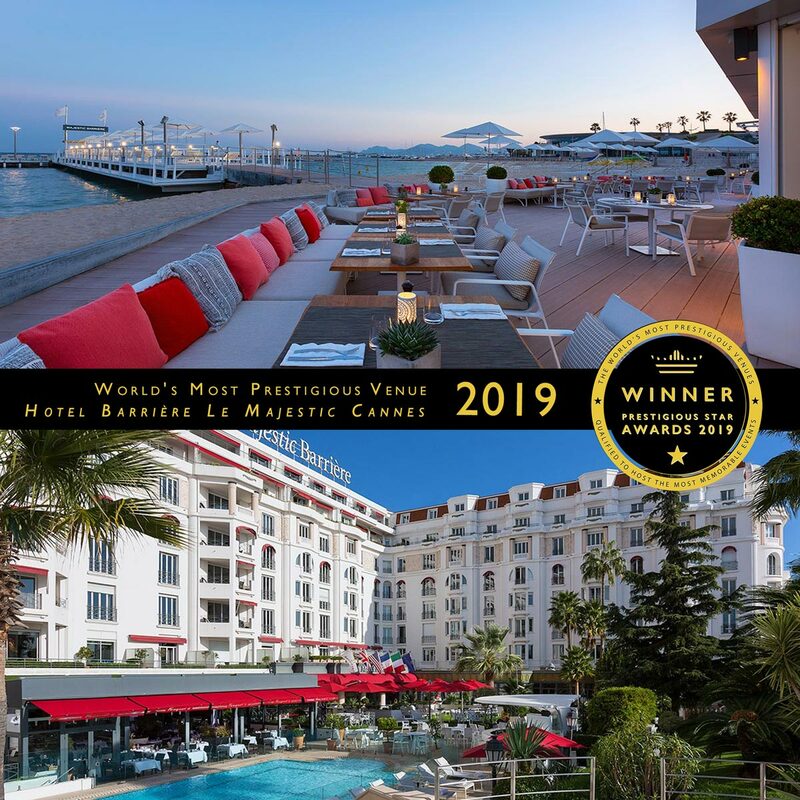 This Cannes rooftop terrace is a sumptuous 450m² apartment with a 180° outdoor terrace that overlooks the Mediterranean sea. 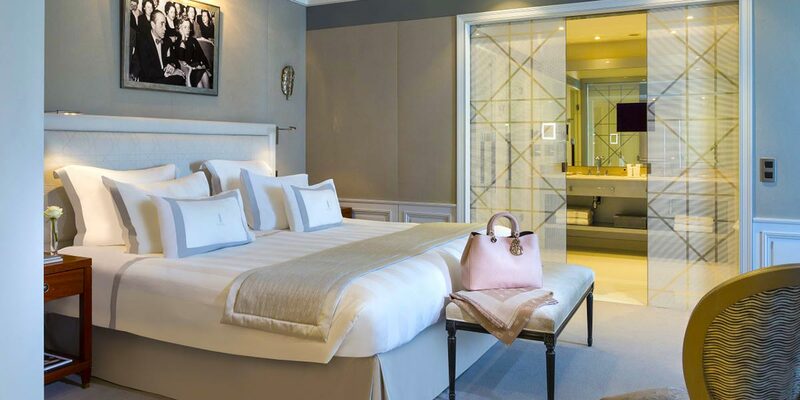 The famous Christian Dior Suite is a beautiful space that incorporates the style of the Parisian couture label that it is named after. 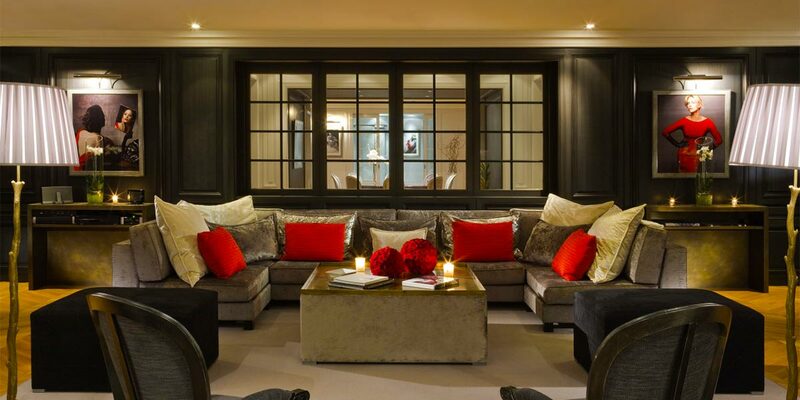 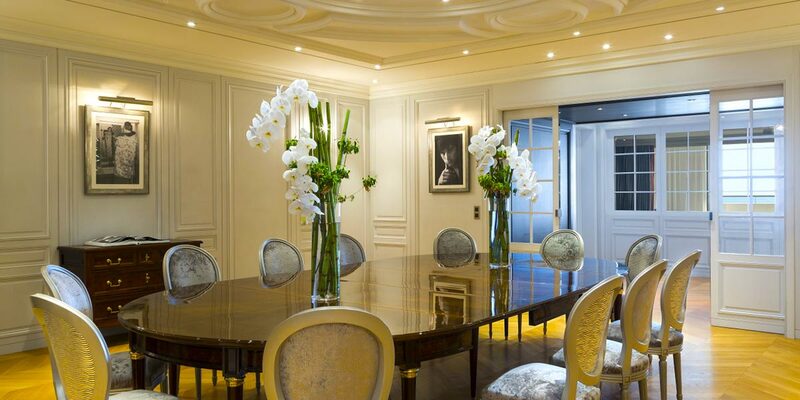 The Dior Suite can host up to 9 for a small reception or dinner.